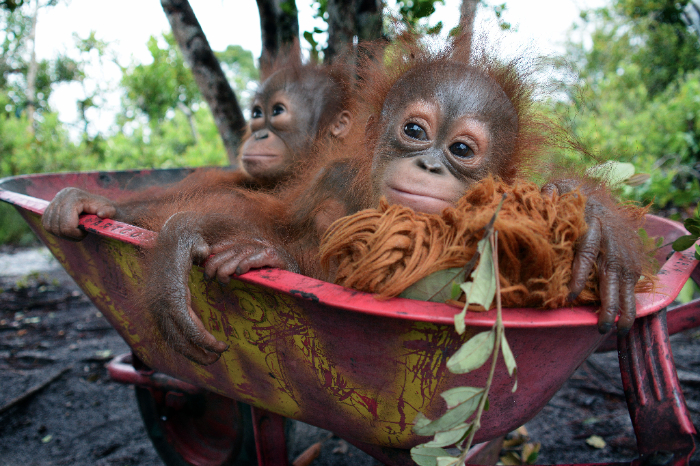 Help us save the orangutan by adopting an orangutan for yourself, a friend or a family member for just £10 a month. Meryl was heavily traumatised when she was rescued from captivity in January 2015. The veterinarian was in shock when she saw the little malnourished infant orangutan rolled up in a basket. 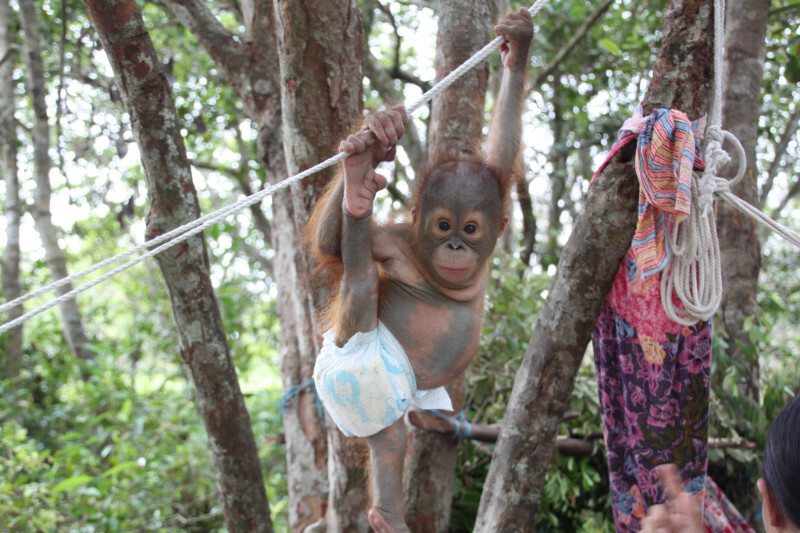 Fortunately, the little orangutan is now recovering and enjoying life in Forest School at the Nyaru Menteng rehabilitation centre. Valentino was a small, fragile, 5 month-old, 2.2 kg orangutan baby when he arrived at the Nyaru Menteng rehabilitation centre on Valentine's Day of 2015. Despite his rough start in life, Valentino is now a healthy and cheeky orangutan who will one day be reintroduced to the wild. © 2019 Save the Orangutan. All rights reserved.